news - ROYAL LIPS RELEASED NEW SONGS! ROYAL LIPS RELEASED NEW SONGS! 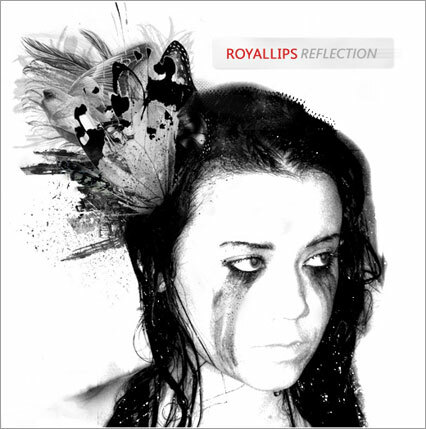 Royal Lips has released a long-awaited thrilling two-song single "Reflection" on SoundCloud. The single will later be published as a CD single and can be downloaded from MCM website. Royal Lips will celebrate this single release and play at Resistori-klubi in Kuopio 19.11.2011 with Florist. Starting at 21:00, free entrance! 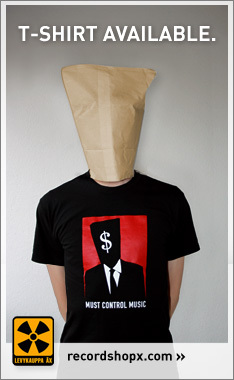 Furthermore there will be more gigs later in spring 2012 so stay tuned! 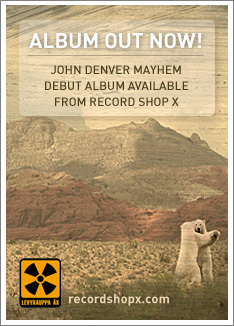 Meanwhile, listen the new songs and spread the word! Learning a ton from these neat arscliet.